Timothy D. Manning of Quincy, formerly of Milton, passed away suddenly November 9th at the young age of 36 after a hard fought battle with addiction and depression. Tim was loved by many and will be remembered as a person with an amazing work ethic in both his battle with addiction, as well as in his career. Born in Boston, he was raised in Milton, graduating from Milton High School, Class of 2000, where he played hockey. 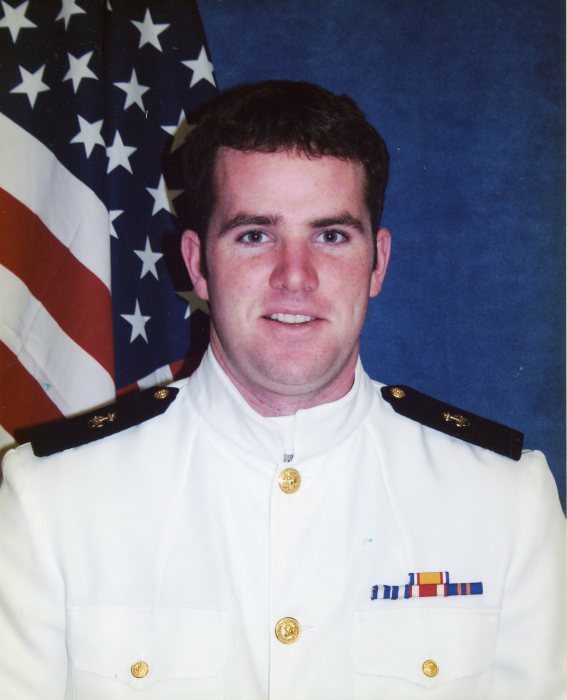 Tim went on to receive his Bachelor's degree in Marine Engineering from Mass Maritime Academy in 2005. He was presently employed by Jones Lang Lasalle as an Engineer at the Boston Harbor Hotel where he had many friends. Tim's love of the ocean was enhanced during his days of boating with his family at the South Boston Yacht Club and on the islands of Boston Harbor. He loved his nieces and nephews, Aidan, Jacqueline, Marty and Delainey with all his heart. They always brought a smile to his face, just as Tim always brought a smile to people wherever he went. He will be sadly missed by his family, friends and coworkers. Beloved son of William D., Sr. and Deborah M. (Joyce) Manning of Quincy. Loving brother of William D. Manning, Jr. and his wife Jessica of Quincy, Patrick T. Manning and his wife Jennifer of Marshfield and the late baby Daniel Manning. Devoted uncle of Aidan, Jacqueline, Martin and Delainey. Grandson of the late William and Mary Manning and Timothy and Nora Joyce. Also survived by his little buddy Mason Delorey, who loved him like a father. Visiting hours at the Alfred D. Thomas Funeral Home, 326 Granite Ave., Milton, Wednesday from 4-8 pm. Funeral Mass at St. Agatha Church, Milton, Thursday morning at 10:30. Burial private. Donations may be made in Tim’s memory to The Answer House, 5 G St., S. Boston, MA 02127.